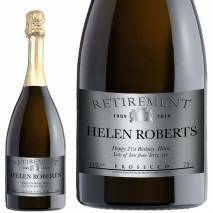 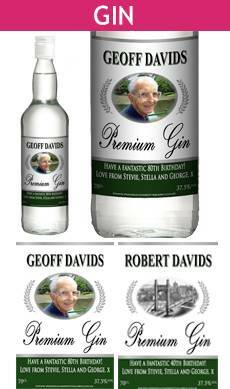 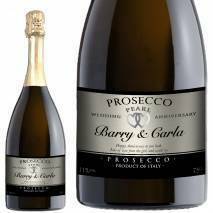 Whatever the occasion - we have a personalised bottle label to suit! 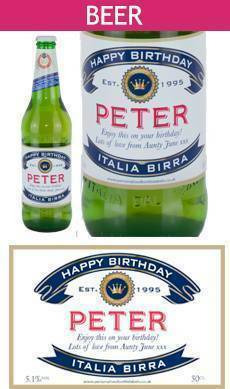 From personalised wine to personalised beer, we have it all covered. 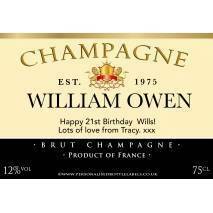 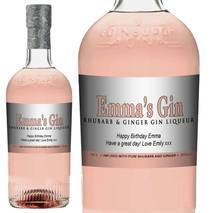 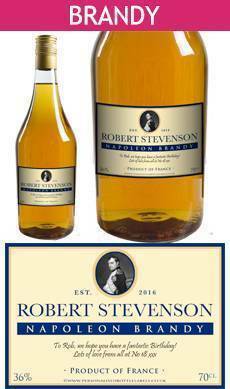 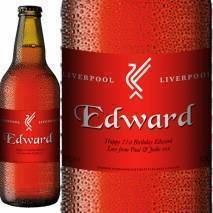 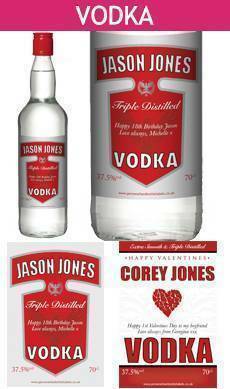 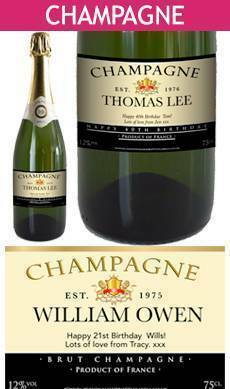 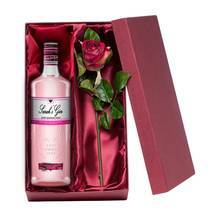 Simply select the occasion and view all our personalised bottle labels and personalised alcohol. 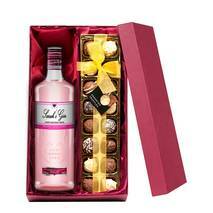 All the alcohol and gifts in here can be personalised for any occasion. If you can't find an occasion that we cater for simply make your own. 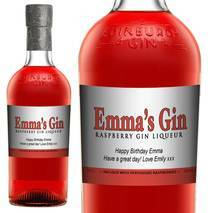 The bottle labels in this section can be personalised with any name, message and occasion.